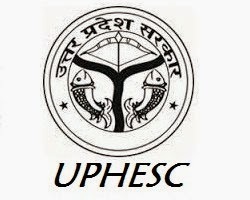 UPHESC Jobs Recruitment Notification 2019.Uttar Pradesh Higher Education Service Commission (UPHESC) inviting applications for the positions of Principal.Interested and Eligible candidates can apply for the positions. Last Date for Submission of Application is on May 23rd, 2019. Selected candidates will get Rs. 37,400/ – Rs. 67,000/- with Grade pay Rs. 10,000/- from the organization. Selection will be done as per Written examination and personal interview. Look around for “UPHESC Recruitment 2019 for Principal Posts“.